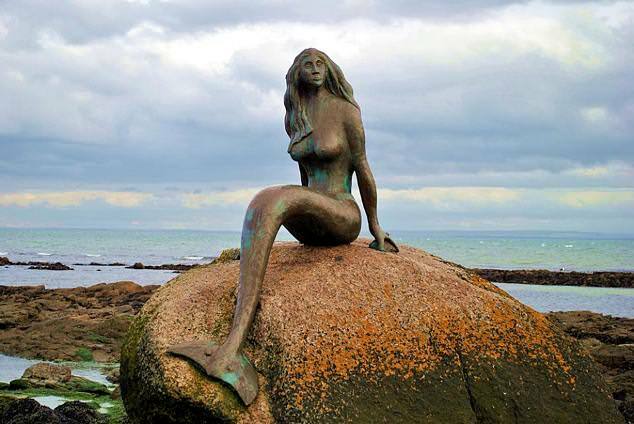 A mermaid is a legendary aquatic creature with a female body tail of a fish. 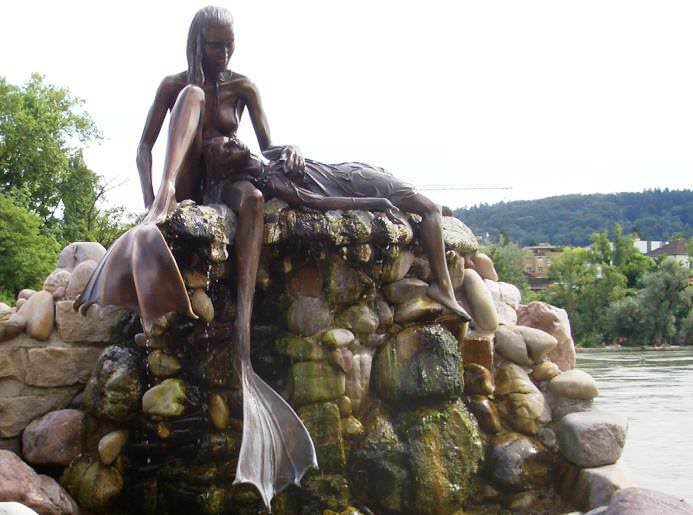 Stories about Mermaids are a part of many cultures around the world, including Near East, Europe, Africa and Asia. 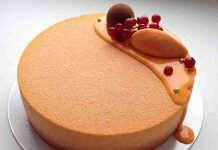 We find information that the first stories come from ancient Assyria. 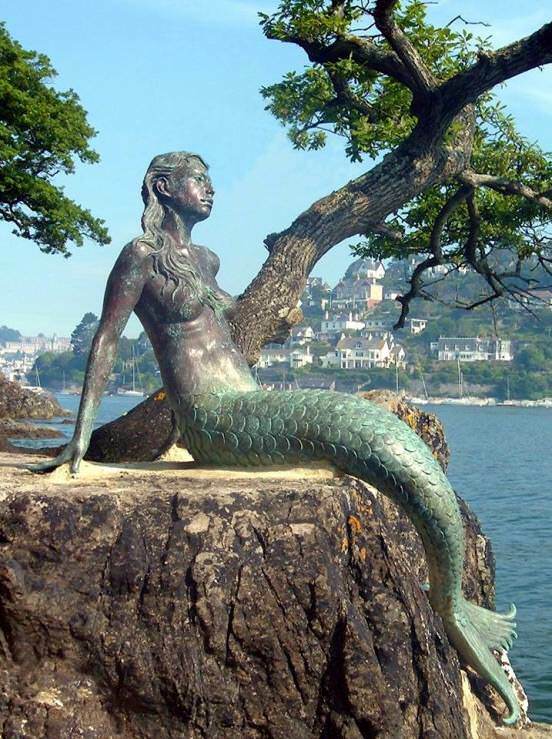 It is the story for goddess Atargatis who transformed herself into a mermaid after she accidentally killed her lover. 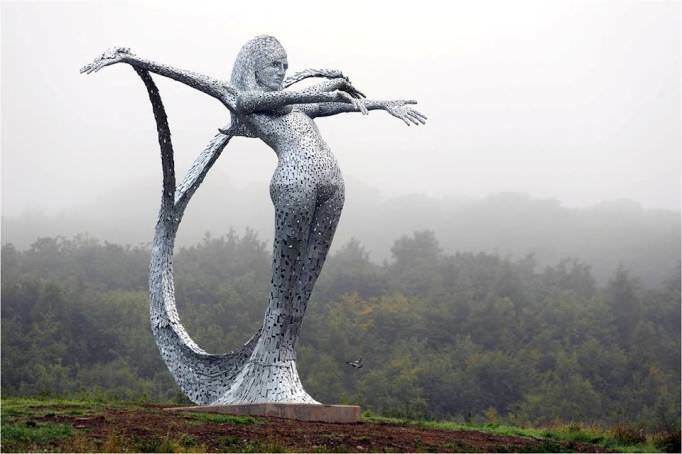 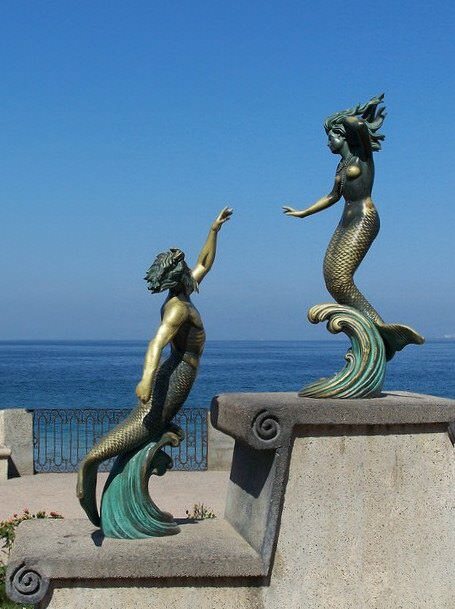 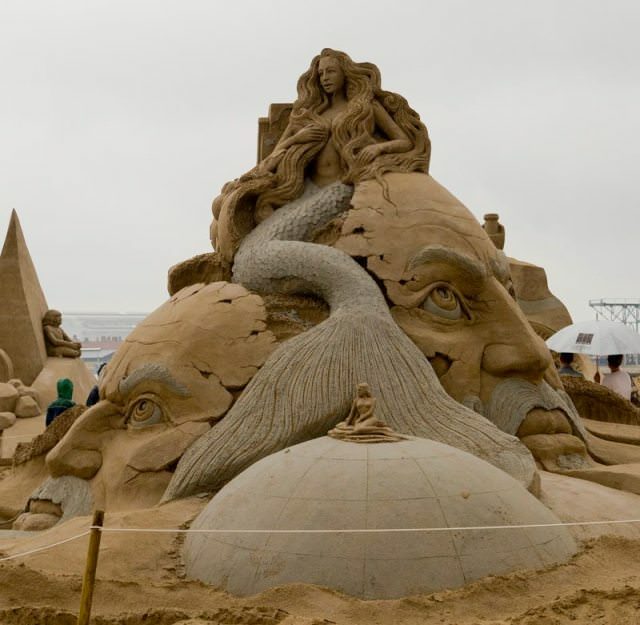 Mermaids in some traditions are associated with floods, storms, shipwrecks and drowning, but in other folk traditions they can be benevolent or beneficent, or falling in love with humans. 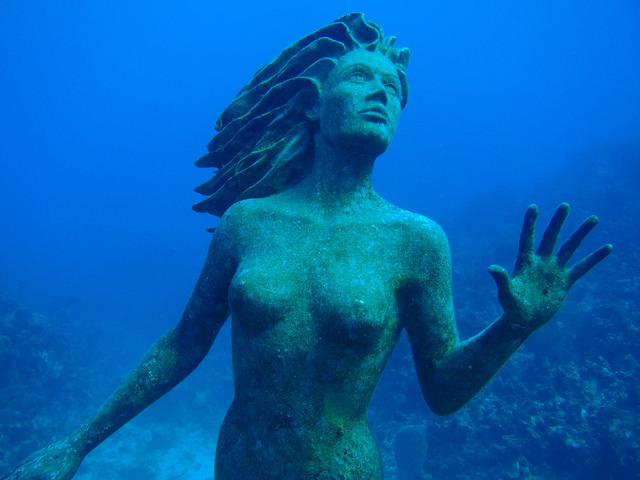 Christopher Columbus reported seeing mermaids while exploring the Caribbean, and the information’s about sightings have been reported even in the 20th and 21st centuries in different parts of the world. 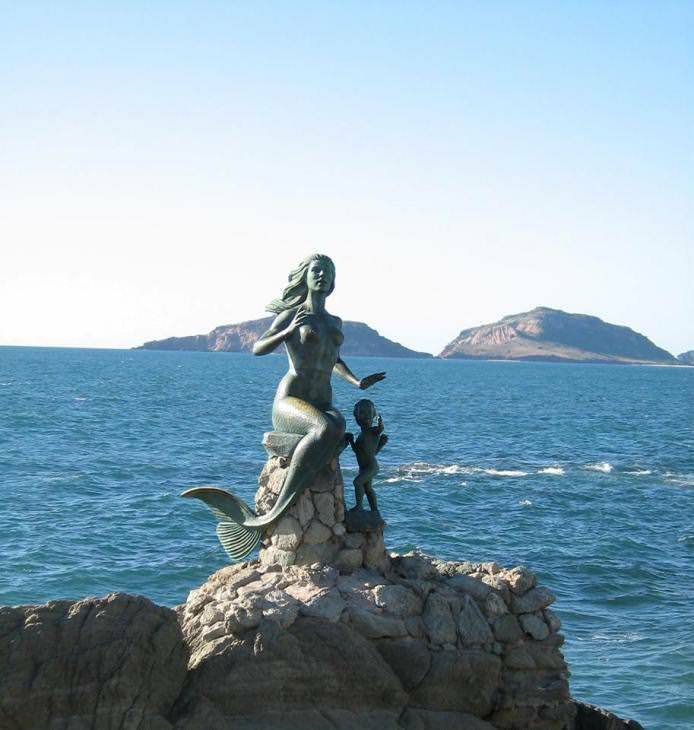 But the U.S. National Ocean Service stated in 2012 that there is no official evidence of mermaids. 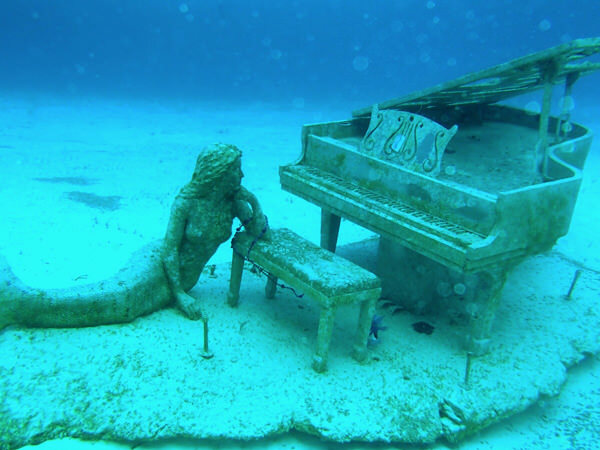 But, anyway, mermaids have been a popular subject of art and literature in recent centuries. 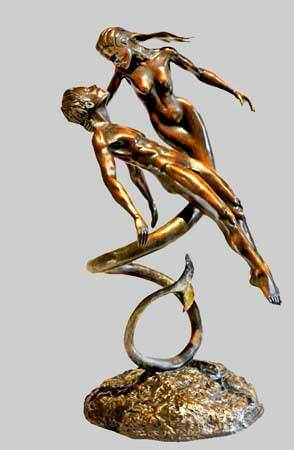 They have subsequently been depicted in operas, paintings, books, films and comics. 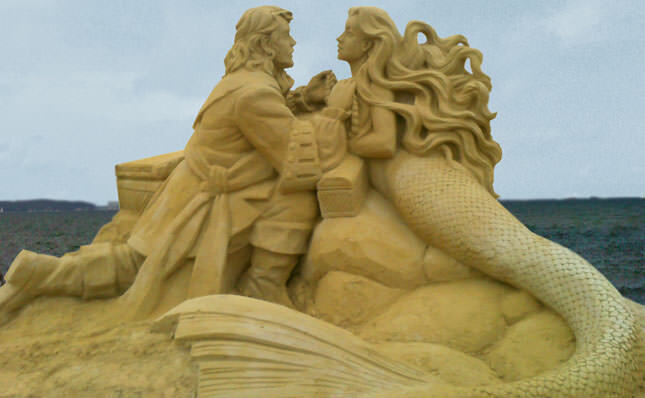 It seems we all know Hans Christian Andersen’s fairy tale “The Little Mermaid” (1836). 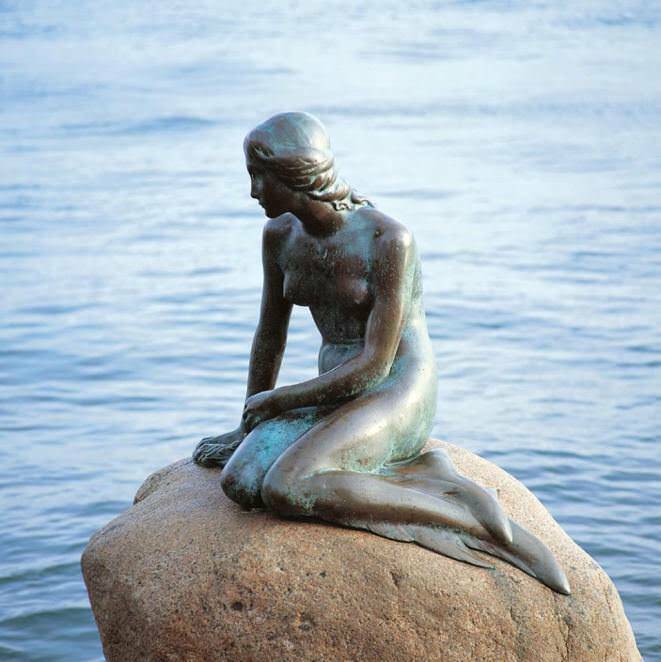 The iconic Little Mermaid by Edvard Eriksen, in Kopenhagen, a major tourist attraction since 1913.